What does "Complex Divorce... Made Easy" really mean? - The Hart Law Firm, P.A. I’ve recently changed the tagline on my website to “Complex Divorce… Made Easy”. You may be wondering what that means. Here’s the quick and dirty explaination. The attorney is so busy with other matters at the moment, or is in such high demand generally, that the laws of economics justify an inflated fee if you wish to hire that attorney. I would say that nine times out of ten, the first scenario is more likely and you should run for the door. However, there are other cases that are extremely complex. Perhaps you have a small business that may need to get divided in the divorce. You may have a large disparity in income such that spousal support is going to be required. You may face difficult tax issues when dividing up assets. Perhaps there is an inheritance or other type of separate property that must be accounted for. Complex financial issues are our bread and butter – I really enjoy working on those cases. The bottom line is that these issues are most definitely NOT simple. They are anything but. What I try to do for my clients is present the potential issues in a way that is easy for you to understand. You are stressed. You are afraid of what will happen. You don’t want to lose your business. 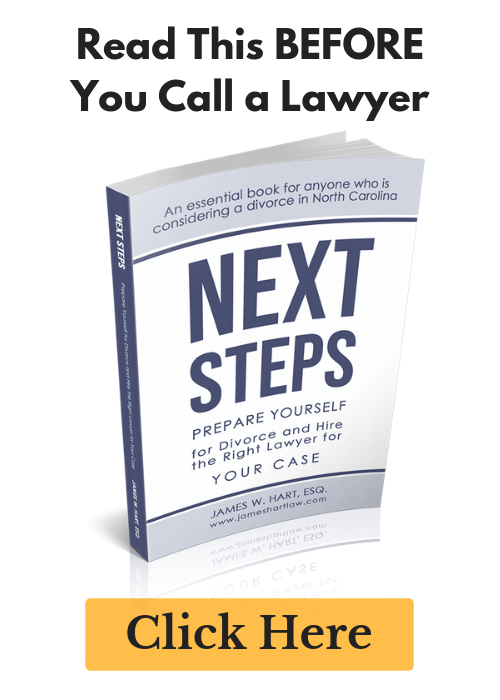 You need help, and the last thing you need is for your divorce lawyer to further complicate an already complex situation. First things first. After looking at the facts of your situation, we need to take an honest look at your goals and what you want to accomplish. Perhaps you will need additional tax advice, but perhaps you don’t. My job is to identify the issues that are most important to you in your case and brainstorm with you ways that we can make it happen. If we come up with a list of 20 things that need to happen before your case gets resolved, it doesn’t mean that all of those things need to happen at once. 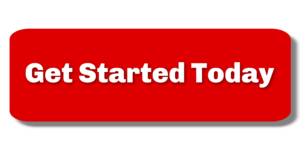 I will identify the 2-3 action items that need to happen first and will help you focus on getting those things done. Then we can move on to the next items. Looking at dollars, not cents. For whatever reason, many of my clients want to get bogged down in the minutia of their case. I’ve actually had clients email about a change of as little as 42 cents in a financial affidavit. Honestly, that is a waste of time and money. The goal in any case is to try and get an accurate estimate of the support that is need, or the valuation of the business, or the potential tax liabilities. Lots of these calculations are fairly elementary. And most of the time our rough estimates will be enough to get the job done. In situations where more definite numbers are needed, or where there is a huge disparity between our estimates and a number in a statement, we can revisit those items. But by not getting bogged down by minutia, an otherwise complicated case can stay rather simple. Remember the 80/20 rule. Also called “Pareto’s Principle”, the 80/20 rule says that 80% your results is a direct consequence of 20% of your inputs. Essentially, in looking at your case, 20% of the issues will account for 80% of the settlement. In most cases, if there are 10 separate issues of contention between you and your spouse, you will probably reach agreement on 8 of those issues pretty quickly. It’s the other 2 issues that we need to focus on. We work to identify those 2 issues very early on in the divorce process and then strive to work towards resolution of those issues. Once resolved, the rest of the settlement will fall in place fairly easily. So as you are considering your case and how complicated or uncomplicated it is, remember these points. Focus on the big picture. Think about what the big disagreements are that you have with your spouse and focus on trying to resolve those issues. Take things one step at a time. Changing our tagline made lots of sense. Complex divorce made simple. It’s what we do. We make your case easier for you to understand, and ultimately, easier for you to resolve. If you have any thoughts on this, please feel free to comment below. If you would like to set up a time to meet with me to discuss your case, we can be reached at (919) 883-4861. Previous Post: « Healthcare Exchanges are open – How will this affect your divorce?